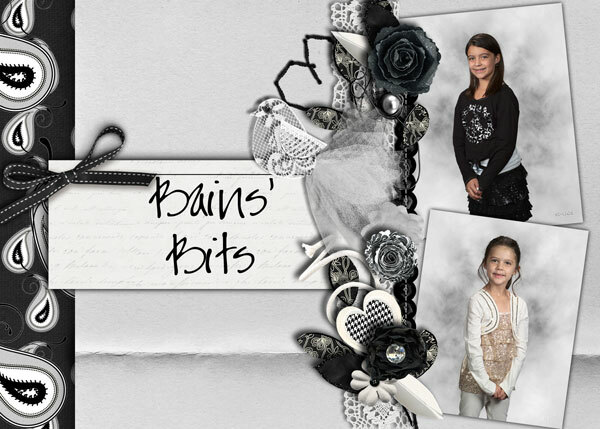 To wrap up this awesome week of freebies and fun, the Meagan's Creations CT have put together a lot of great freebies created from the kit "Connected" featured this week on Meagan's blog. Quick pages, scatters, clusters, journal cards, washi tape and more, the ladies really have some fabulous things for you! This is the third stop and my freebie for you is pictured below! The next stop will be at LaShawn's blog. And here's a list of all the stops. Remember to leave these ladies some love! Enjoy! and Happy Scrapping! Love these. Thank you so much! Thank you for the lovely clusters! Great clusters JoAnn! Thank you so very much! As a CT member for several digital kit designers, I receive their products for free in return for creating and posting digital scrapbooking pages. Many of the pages you see here were done as requirements for these CTs. Any additional advertising that I may do for them, or for the stores with which they are affiliated, is purely out of my dedication to these designers and the wish to see their business succeed. If you have any questions, please feel free to contact me.